Unbelievable? 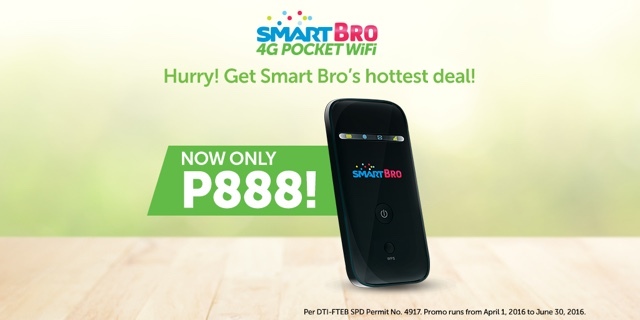 No, because Smart's giving you all the hottest deals this summer as they have just announced the rad Smart Bro Pocket Wifi which you can now purchase at Php 888. 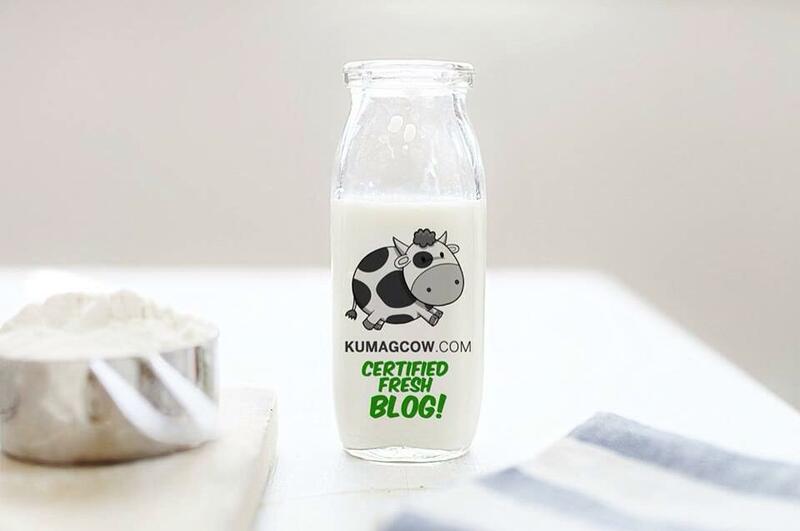 Yes ladies and gentlemen, you are not seeing things, this is real and it has just become so affordable. So just treat this as a heads up! For students that are still finishing their exams, making their thesis and doing research for subjects, your internet connection has now become affordable without the need for routers, modems or gateways. This device actually costs a lot if you compare it with other telcos, and now they've thought of you and even pre loaded 150MB valid for 30 days. With speeds up to 12 Mbps it'll be easier for you to get those lovely research papers submitted earlier than usual, those videos uploaded, and movies watched if you have free time. You can connect up to 10 devices and get your Mom to watch their favorite cooking shows on Youtube, have your Dad follow those DIY projects he's been doing for the past year, or enjoy hours of iFlix movies with yout siblings then call it a family day. Now doesn't that sound so sweet?